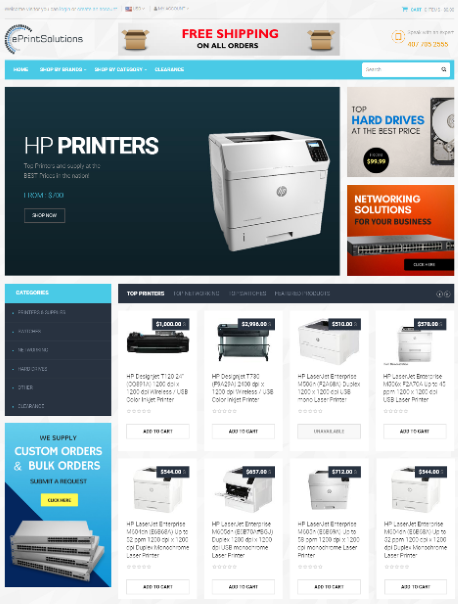 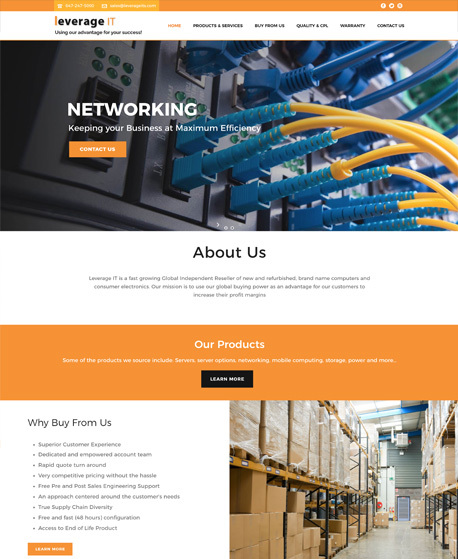 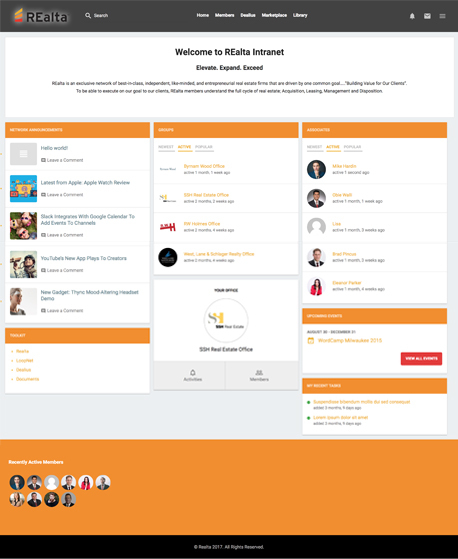 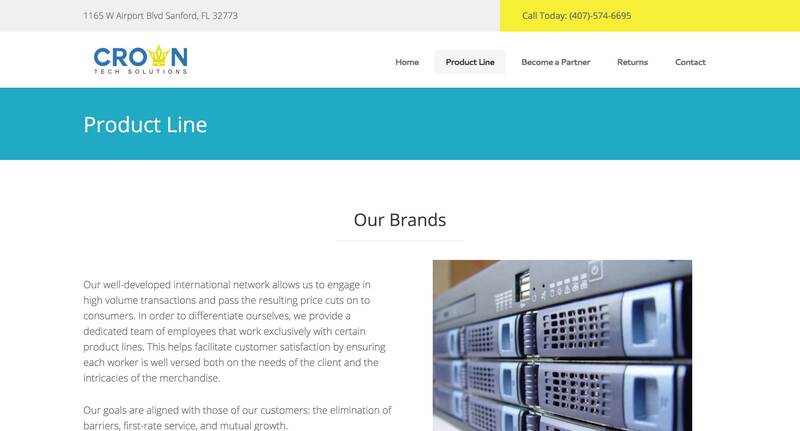 A simple website project to build an online partners for our partners at Crown Tech Solutions. 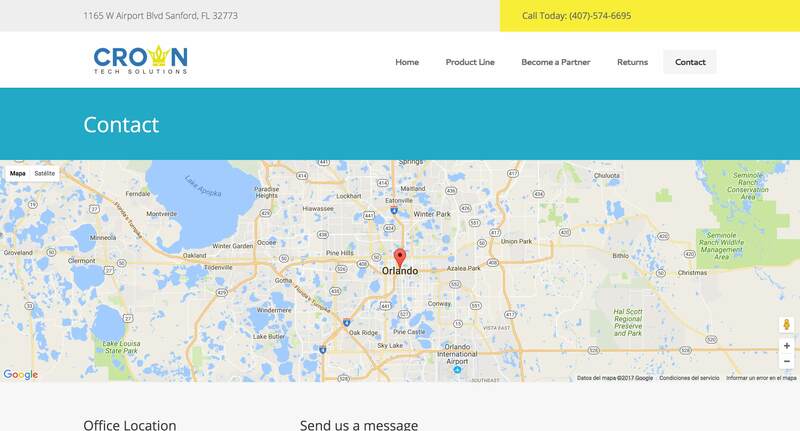 Being a tech distributor, their main goal was to establish online credibility and provide an outlet for sales leads to establish contact. 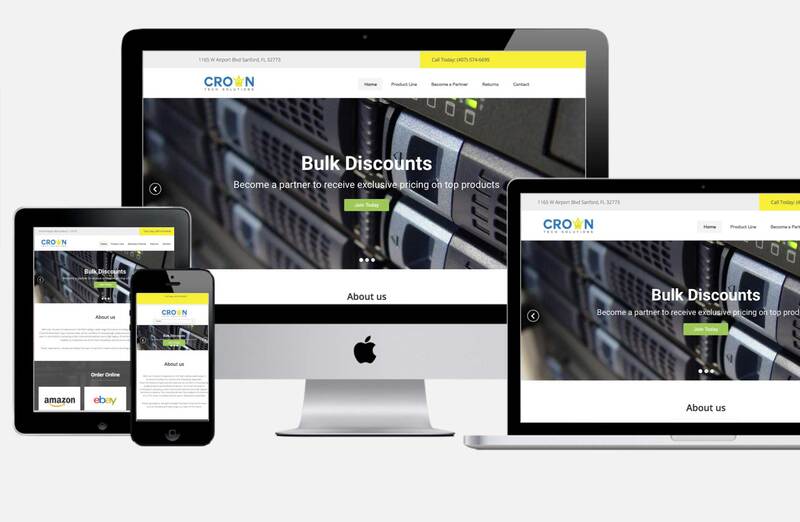 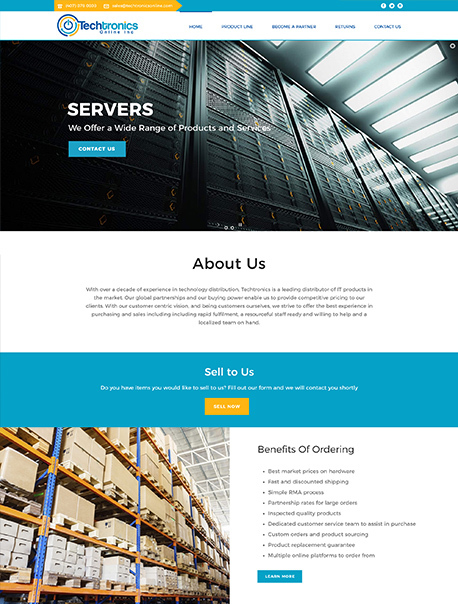 The Bytlogic team got to it and within a few days produced an elegant, mobile-responsive, professional website with enough content for the Crown Tech Solutions team to proudly say, “Check out our website” to their sales leads.